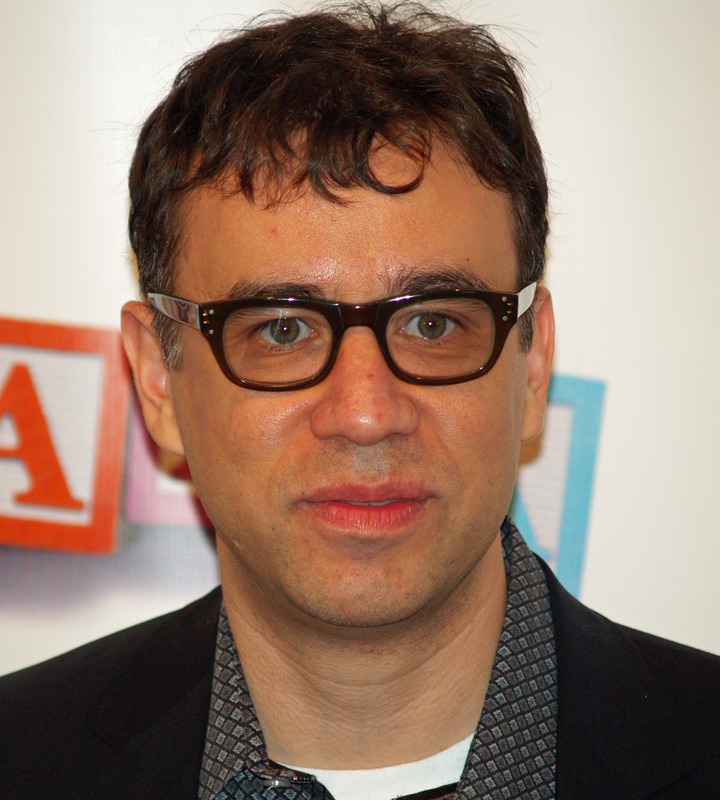 See the gallery for quotes by Fred Armisen. You can to use those 7 images of quotes as a desktop wallpapers. I've always been a fan of instructional videos. The bass-player ones are insane. The music on them is fascinating. It's not something you hear on CDs or would really ever play in bands. You listen to it and are like, 'What is happening?' It's this blizzard of notes in weird time signatures, and they're trying to teach you that. My father came from Germany. My mom came from Venezuela. My father's culturally German, but his father was Japanese. I was raised in New York and spent two years in Rio. My parents met at the University of Southern Mississippi, and they had me there, and then we moved to New York. I'm not very familiar with Mississippi. 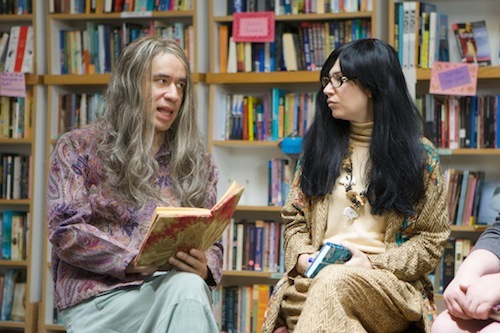 Sometimes 'Portlandia' can be pretty traditional. But the stuff I've always loved on 'SNL' has always been the weirdest stuff I've done. The stuff that went on at 10 to 1 in the morning. There are bands that I am friends with, who will invite me up on stage. Like Les Savy Fav, who have had me on stage, and I have played on their record. There are a couple of bands like that. Yo La Tango has invited me to play with them. There are people who are genetically made to start record labels, and I'm not one of those people. People just have it in their blood and are good at it. Corey Rusk from Touch and Go and Ian MacKaye. These are people who have made their own labels. When I first started going to Portland, people told me about Stumptown. They were like 'Oh, it's the best coffee,'and I thought, 'How good could it really be?' I'm like, 'Sure, great, uh... I'd love to see it.' 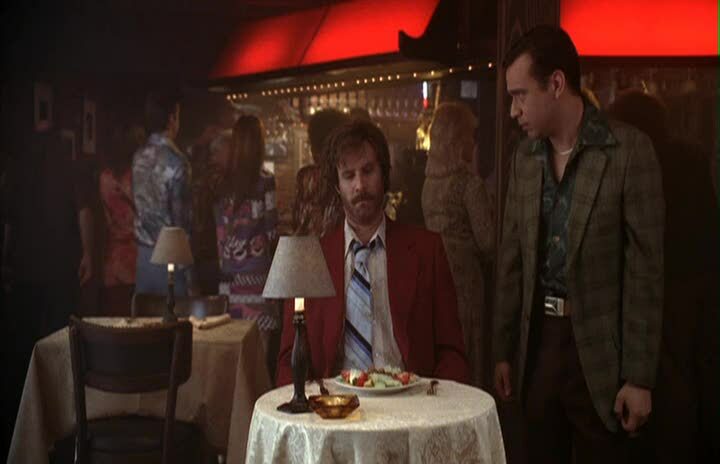 But then when I went, it truly, I am not kidding, is the best coffee I have ever had. When people say that L.A. doesn't have a culture, I think it really does: a very old culture, and very specific. There's streets named after entertainers, and statues of entertainers, and it's great. Entertainment is still art, even if it makes billions of dollars. So it's like a city built on entertainment, and art in a way. Bill Hader does a really good impression of me. Every music journalist I've ever met has been stunningly beautiful. I can't relax. I'm not happy unless I'm working on stuff. 'SNL' is always a huge workload, as enjoyable as it is. I feel bad for everyone I've gone out with. I loooved Sleater-Kinney like a crazy person. I tend to think that there is a sophistication to everything at 'Saturday Night Live,' including the sketches. I think I was a terrible husband, I think I'm a terrible boyfriend. I'm obsessed with my 20s. I buy things that I wanted in my 20s. It's weird; it's a weird thing that I didn't grow out of. I'm so glad cities have personalities, just like people have personalities. That's something that makes me smile. Steve Jobs was a real rock star to me. I looked forward to his products like people look forward to albums. The day of parts of the country hating each other, or rivalries like that... I feel like that's dead. At 'SNL' there's framed pictures of all the cast members, and it starts with Dan Aykroyd. It's linear. It just keeps going through all these people, and then you're at the end of it. 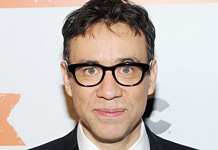 Much more quotes by Fred Armisen below the page. Chalkboards being used inside the restaurant seem to be a good sign that the proprietors are proud of their food, and that's kind of nice, actually - it's a nice personal touch. I came away from 'Saturday Night Live' feeling very well represented. I felt, and I still feel like, they let me do so much stuff that I wanted to do. Stuff that I almost didn't even know what it was. 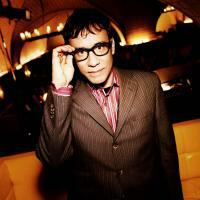 I enjoy getting to work on 'Saturday Night Live', where I get to do people like David Paterson. 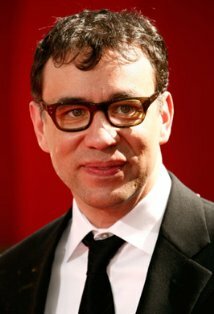 And then, its like a different muscle to do someone like a bicycle guy on' Portlandia'. I have an inability to relax. I try to make every day a work day. I get pleasure from work... I try to think of sketch ideas, stand-up pieces. I am incapable of leisure and leisure time. I love 'Saturday Night Live,' and I really feel like people who have left before me have always stayed with the show. They never really quite left, which is nice. Everyone kind of stays close. I spent a lot of time lifting my drums into a van, playing to ten people night after night. I can't complain about anything now. That stuff was heavy. I try to maintain a high level of coolness. Which means I've gotta look at lot of magazines. I've gotta look at a lot of ads to see what people want to wear. I would really like to do a movie. 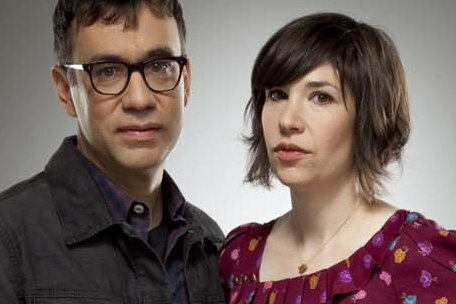 Schedule-wise I don't know when exactly, but I think it would be great to do a Portlandia movie. Some of my favorite television shows have done it and they've been great. Like Monty Python. I think it would be great. I'm drawn to punk. I'm drawn to samba a bit. I don't think there's a type of music I'm not drawn to. Lykke Li I really like. Holy Sons I still can't get enough of.